Ecommerce Evolution is the first of our 2019 events aimed at expanding expertise and facilitating knowledge sharing amongst ecommerce professionals. Join us for two hours of presentations, facilitated discussion and networking focused on the challenges facing online retailers. Are your competitors experiencing growth that you are unable to keep up with due to an ecommerce platform that isn't fit for purpose? Or are you being forced to consider your platform options due to Magento 1 support ending? Whatever your reason for reconsidering your ecommerce platform, our event, Ecommerce Evolution, will hopefully help you cut through the noise and make an informed decision about your online retail offering! 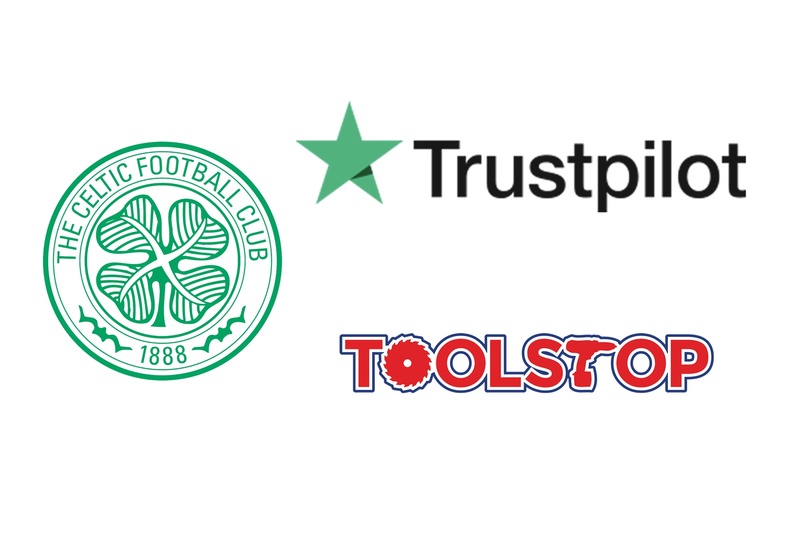 You will get the opportunity to hear from experienced brands including Celtic FC, Toolstop and Trustpilot, and crucially network with leaders in the ecommerce industry. If you would like to take part in our event, please complete the Event Registration Form below and your request will be processed. Your place at our event will be confirmed via email in due course. Event registration must be completed at least seven (7) days prior to the event. Please note that spaces at this event are limited but depending on interest, we will consider holding a similar event again in the near future.